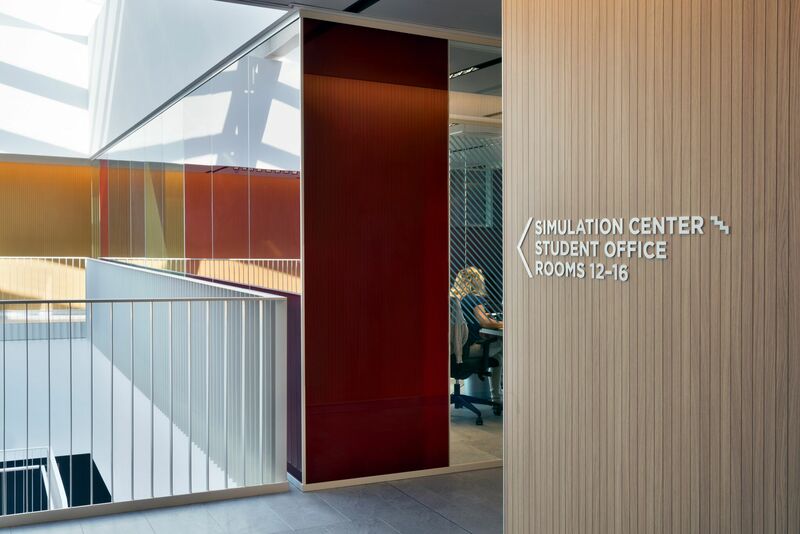 The complex has been designed to accommodate 1.200 students from 31 different countries, teachers, researchers, a 2.000 sqm Simulation Lab – one of the most technologically advanced and largest in Europe, high-tech classrooms, a digital library and a student residence. 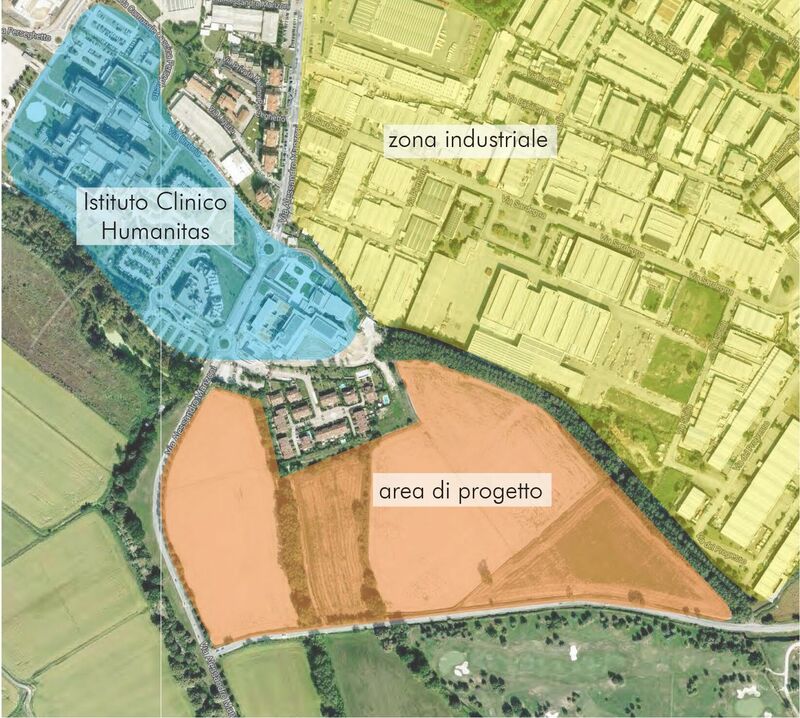 The total investment was about 100 million euros. 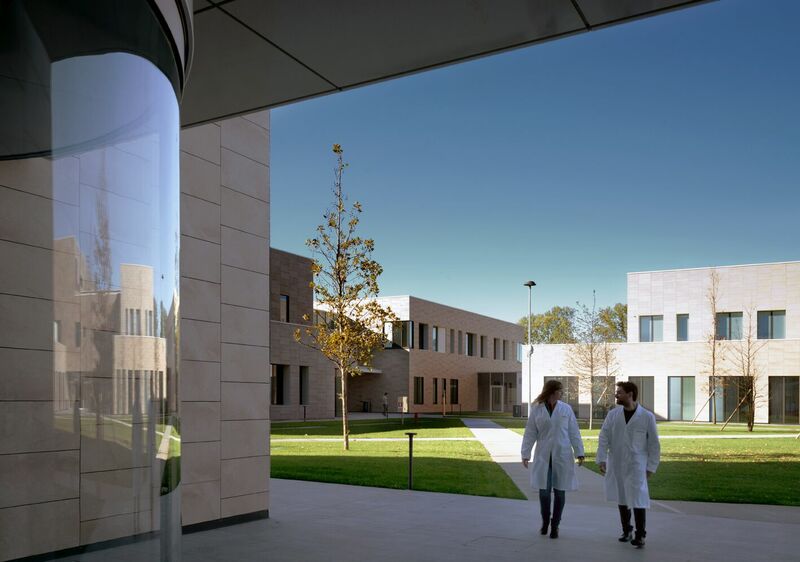 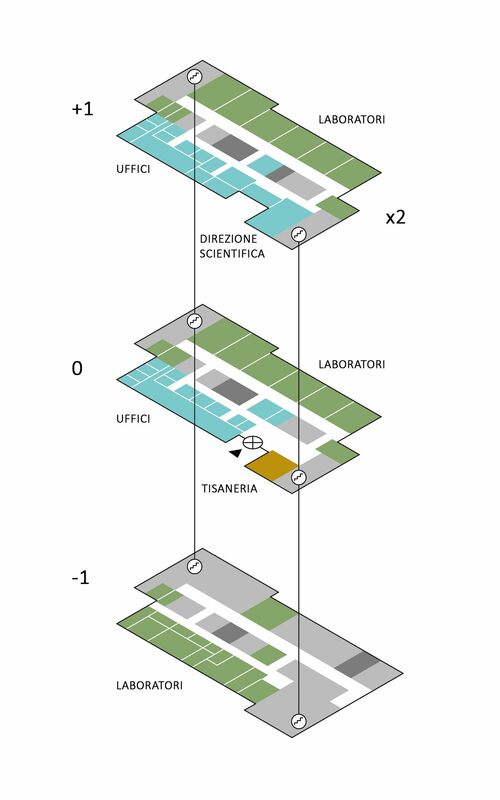 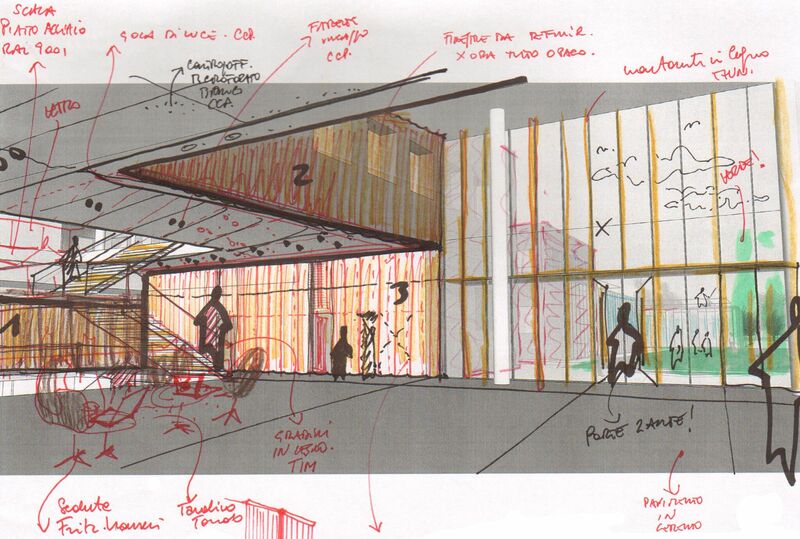 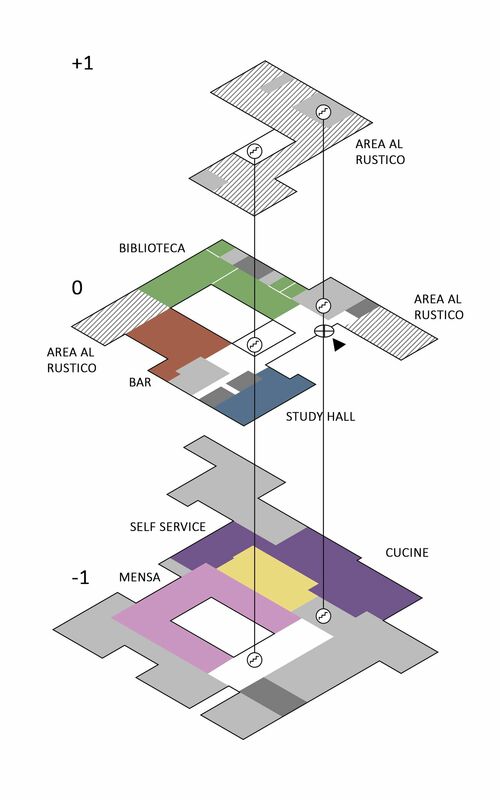 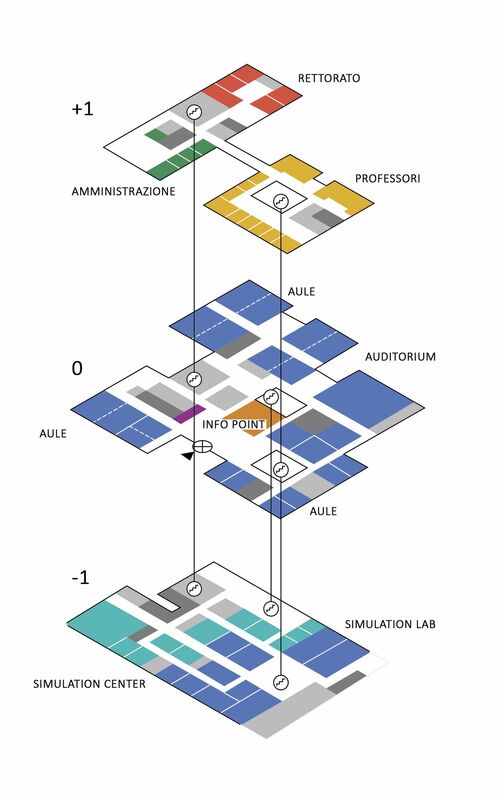 The architecture, simple and essential, promotes functionality and the fading of borders between the didactic center, the research pole and the multifunctional hub: placed in a sort of “Triangle of knowledge” starting from the clinical aspect and ending through didactics with the lab which is the foundation of the Humanitas mission. 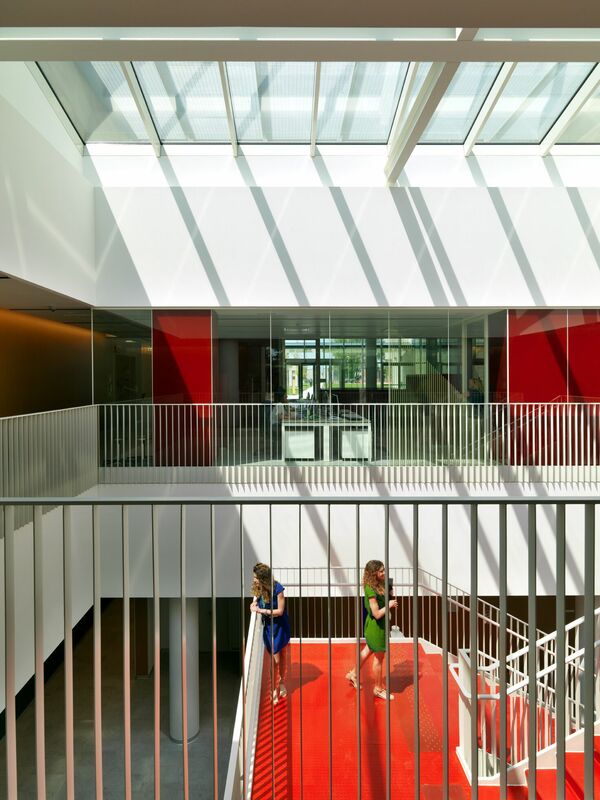 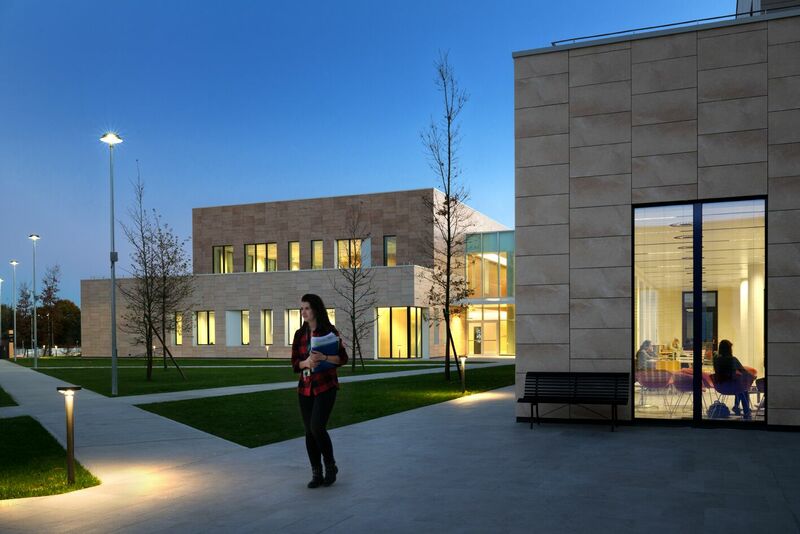 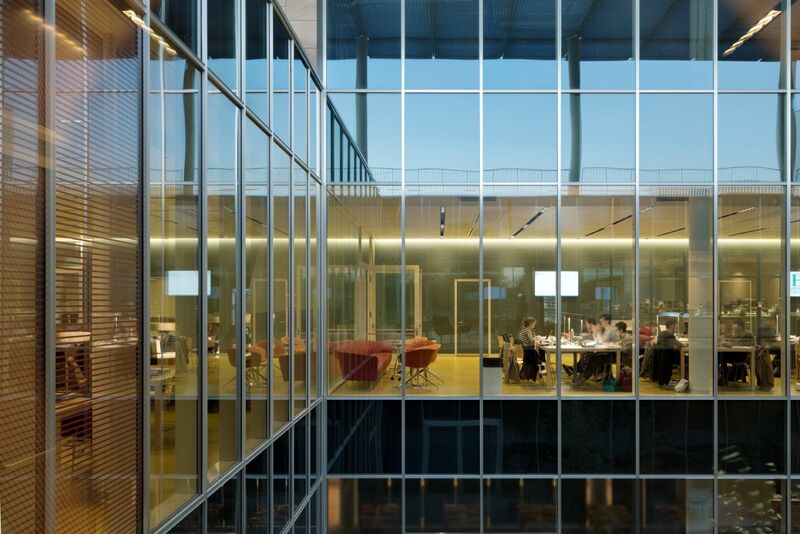 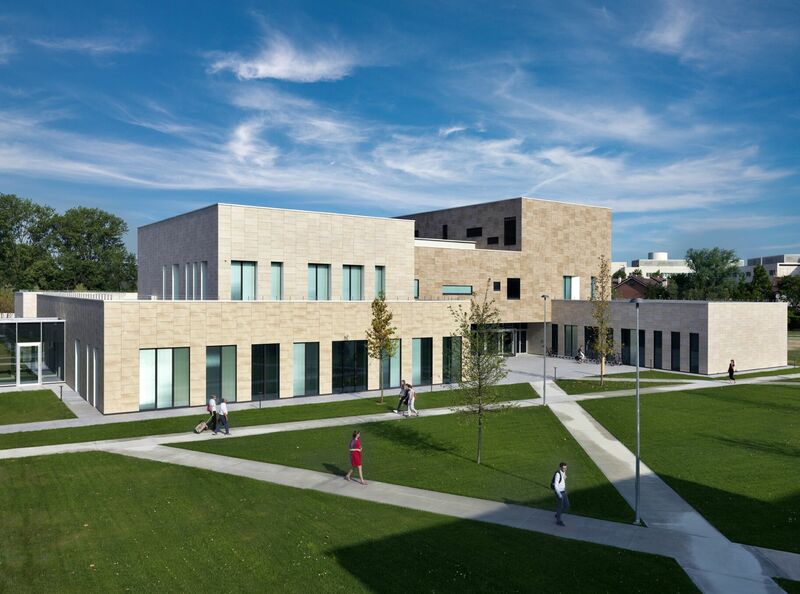 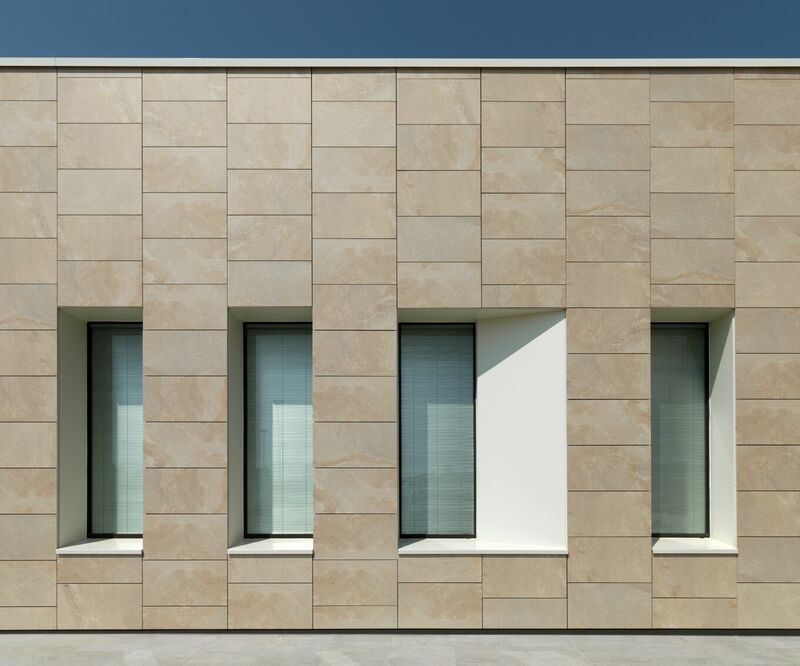 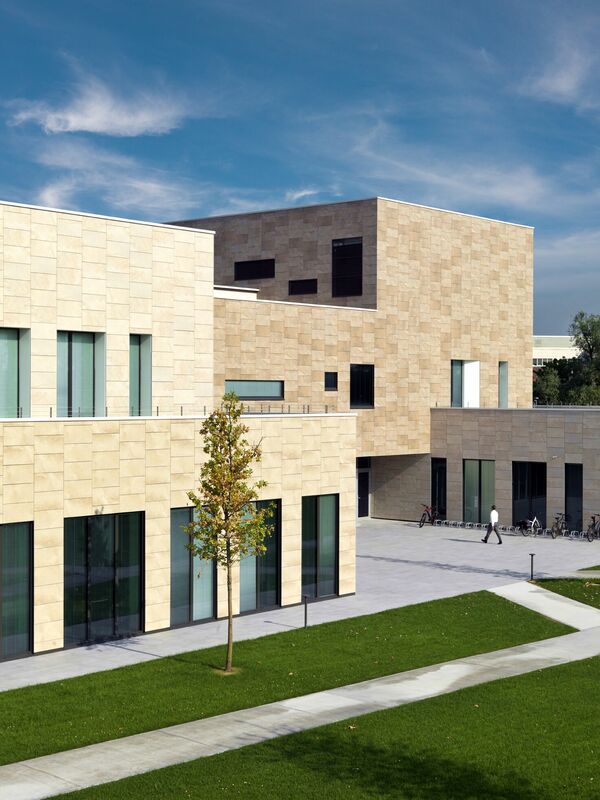 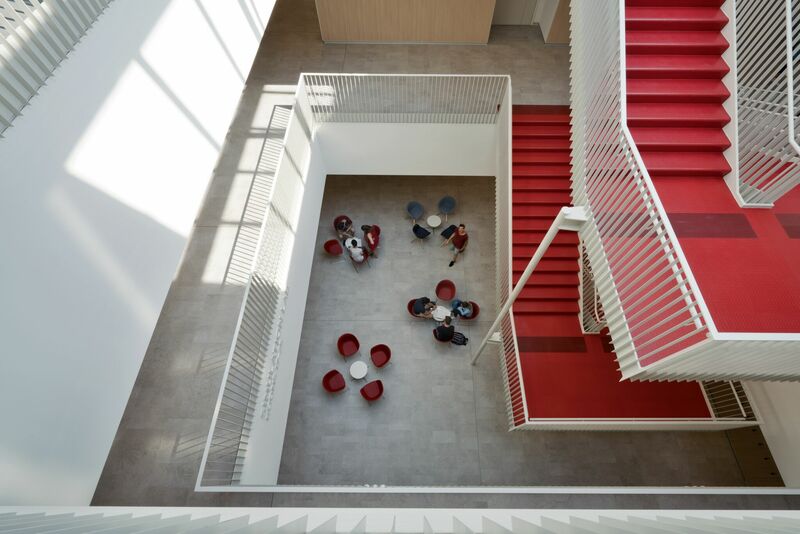 The project consists in three volumes: a multifunctional building with canteen, library and common functions; a didactic center with classrooms, offices and the Simulation Center; the research labs, organized around a square opening on a green internal courtyard. 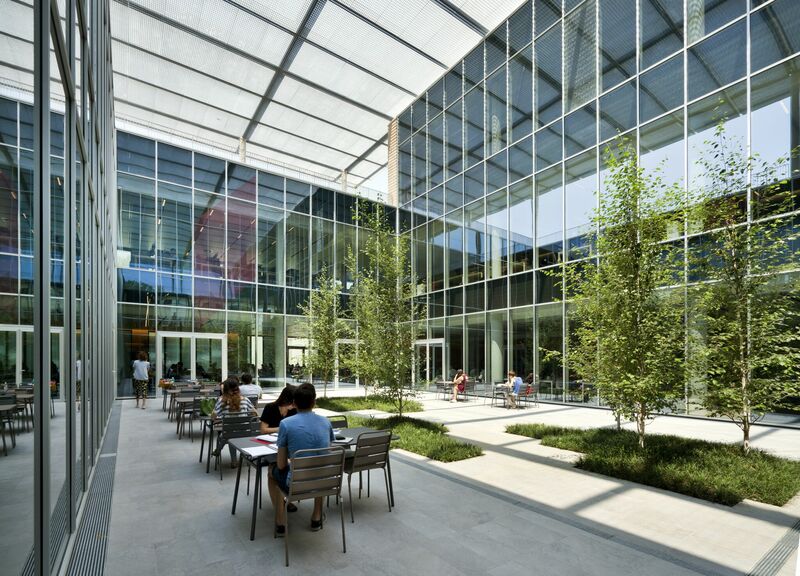 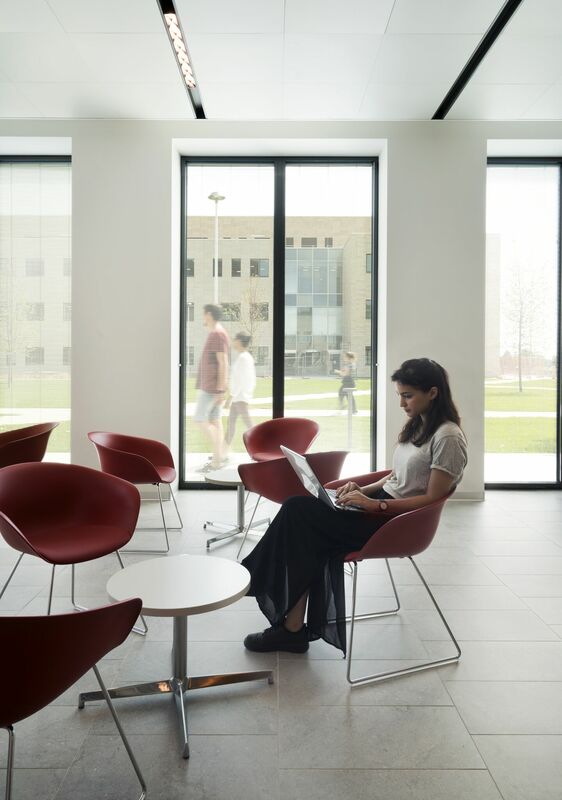 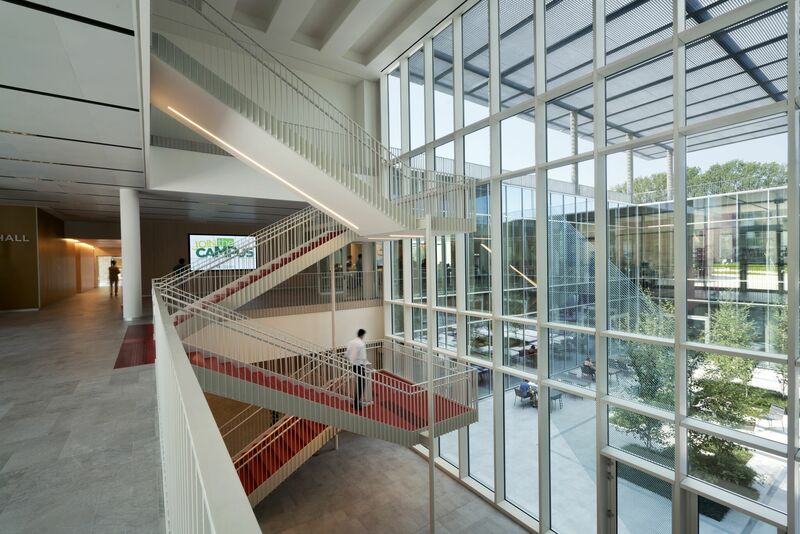 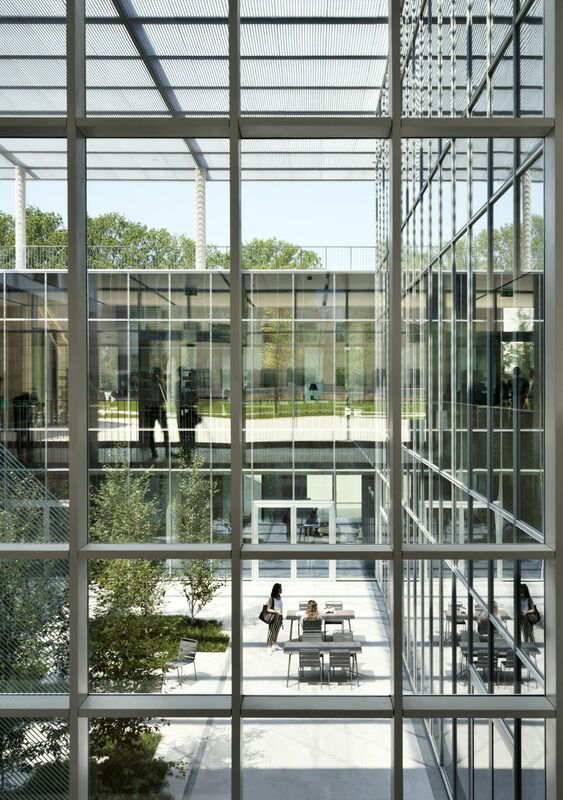 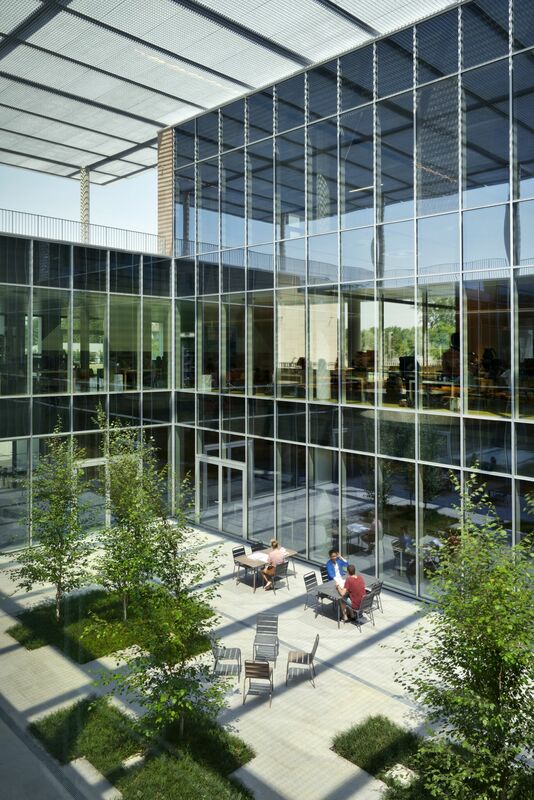 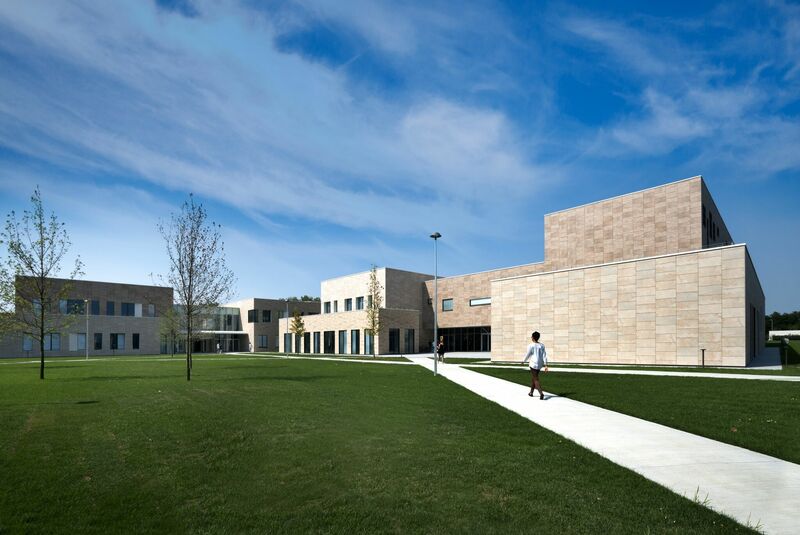 Large windows make the space fluid, characterized by double and triple heights and wide terraces, which can be also used as outdoor classrooms. 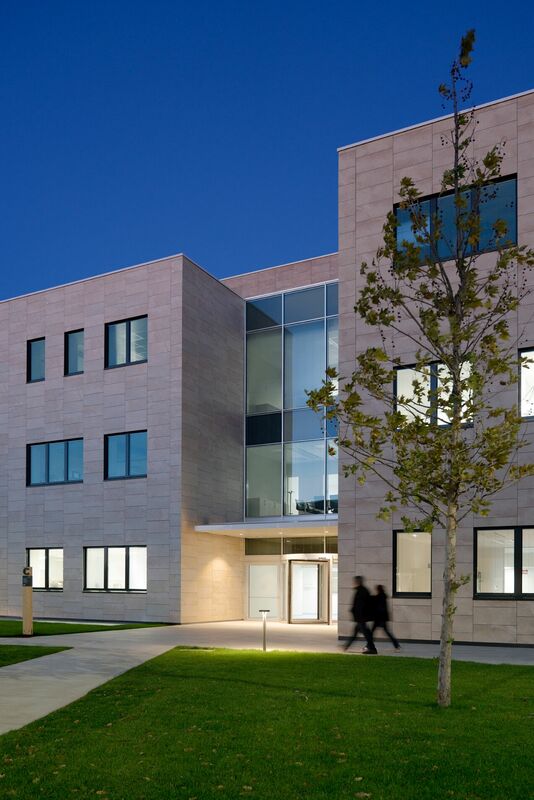 The spaces have been conceived according to the most modern standards in technology and in comfort. 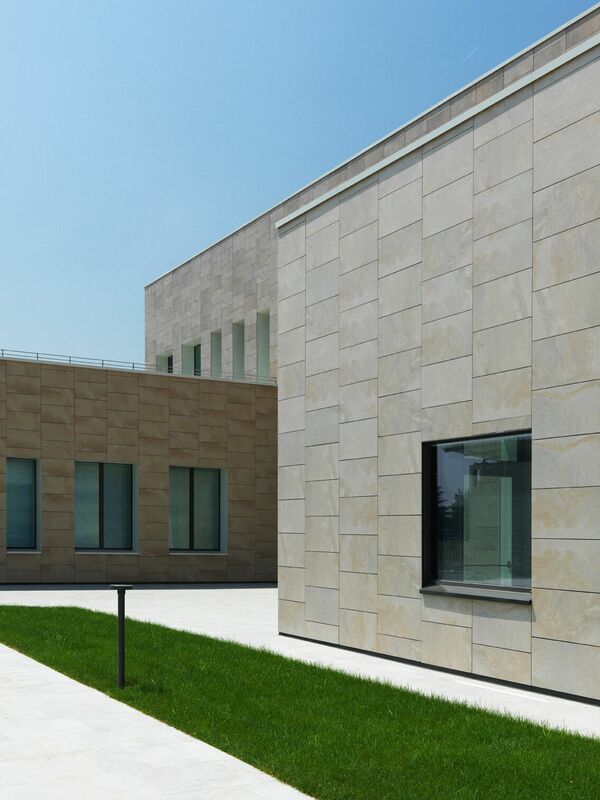 The application of these climatic strategies co-operating with active systems such as groundwater heat pumps, low temperature radiant panels heating and installation of photovoltaic panels in the roof, have obtained the top energy class CENED A3. 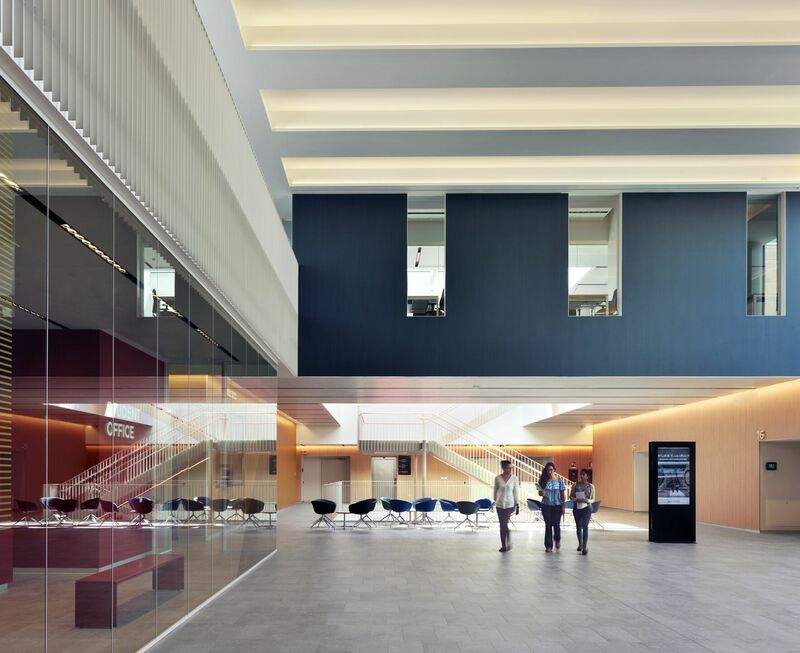 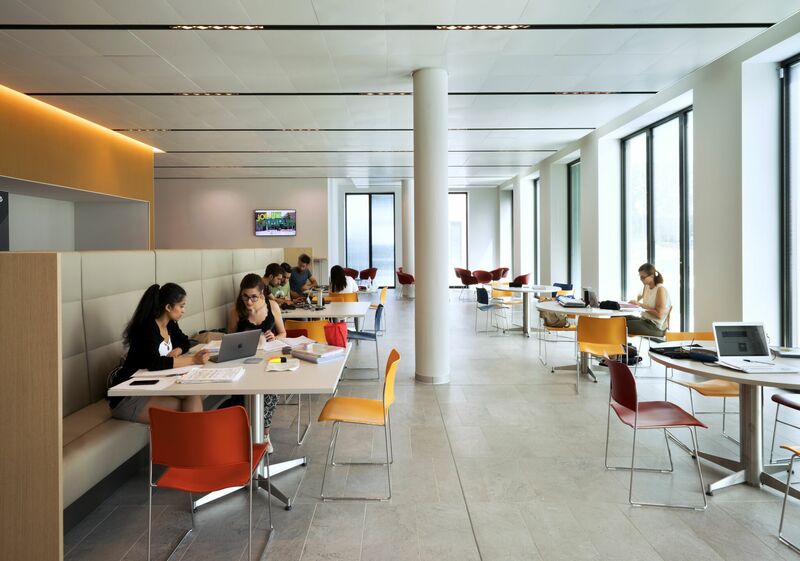 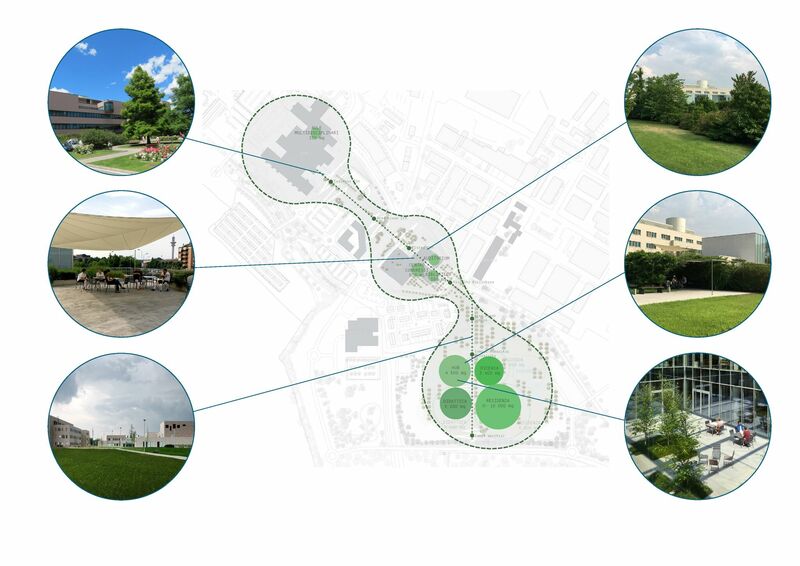 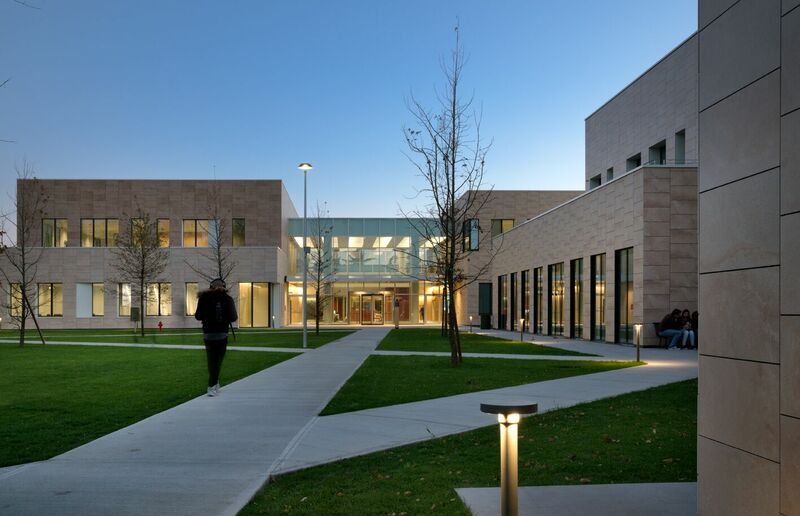 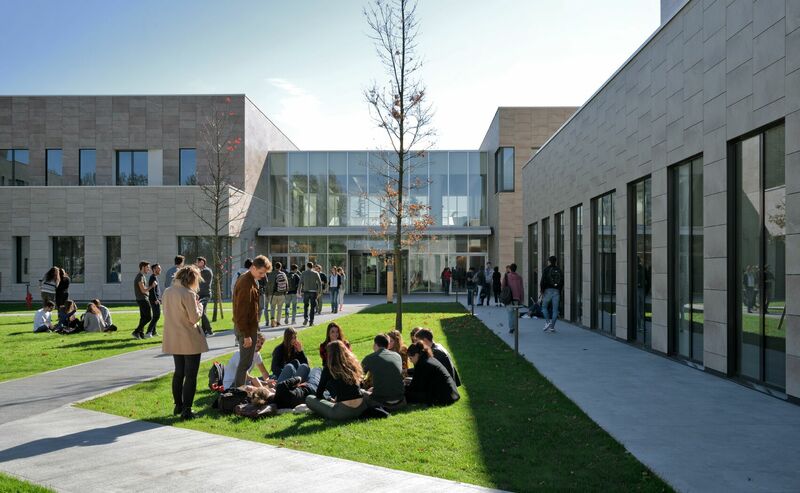 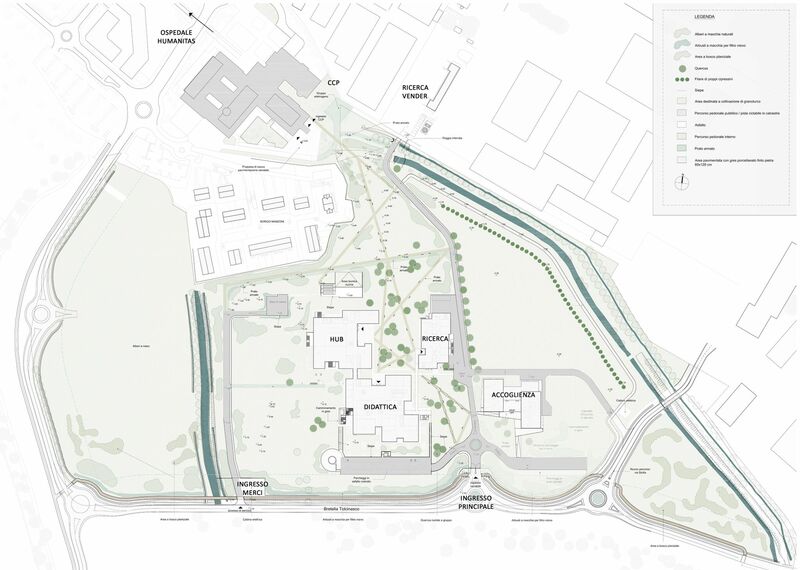 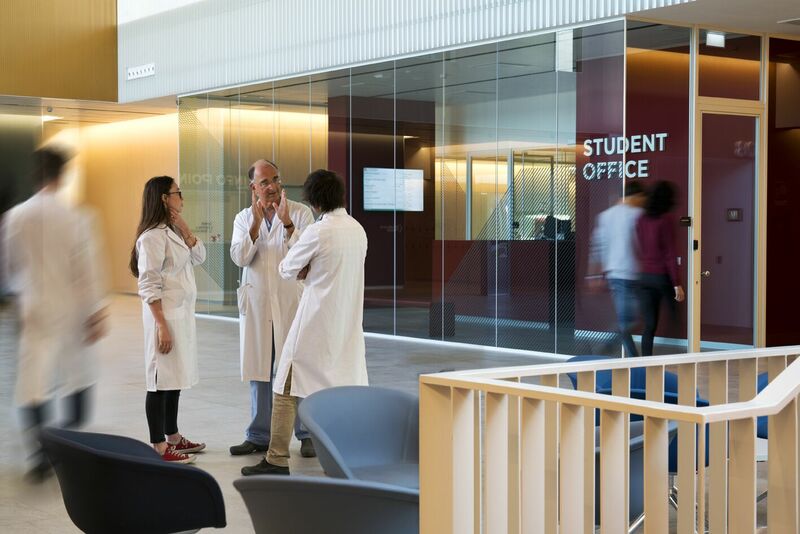 The green campus is not limited to landscaping but is the demonstration of a special attention to environmental issues that makes possible a significant reduction in energy consumption and an increase in users comfort.